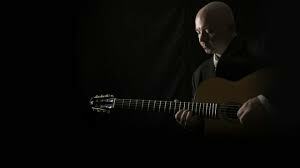 Guitarist John Wheatcroft seamlessly integrates the sound and approach of modern jazz with the timeless Franco-American swing of the legendary Django Reinhardt, producing a sound that is both rooted in the traditions of the genre and vital, forward thinking and is highly original. This evening, John is joined by the incredible Pat Davey on drums and the equally wonderful Mark Rose on double bass, performing a mix of original compositions and compelling arrangements with improvisation and group interplay to the fore. This promises to be an event not to be missed. John leads a busy double-life as an artist and an educator. 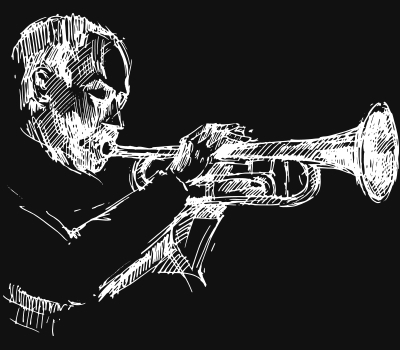 He has performed with artists as diverse as Billy Cobham (Miles Davis), Alex Acuña, John Williams, Frank Gambale (Chick Corea), Paco Peña, Mike Clark and Bill Summers (The Headhunters), Carl Verheyen (Supertramp), Ralph Salmins, Paul Elliott, Keith Carlock and Laurence Cottle. John has toured the world with both Carl Palmer (ELP) and John Jorgenson (Elton John/ Hellecasters) and he is a regular contributor to Guitar Techniques UK, along with contributing numerous lessons for Guitarist UK, Guitar Part (France) and Guitar World (USA). 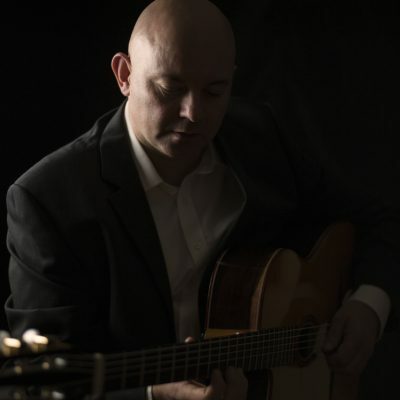 He currently holds the position of Head of Guitar at BIMM London and is a visiting lecturer for the University of West London (London College of Music) and Chester University. His first book, Improvising Blues Guitar published by Schott, has received rave reviews worldwide and John has recently released his debut acoustic album, Ensemble Futur, to critical acclaim.